I had a 4 month old in my infant class who was very upset when his mom played peek-a-boo. So, I briefly talked about "object permanence" and why it was important for a baby to develop it. I had a mom come back the next week and told me she spent an hour researching it after storytime! In my baby storytime, I focused on different ways to play with hiding objects. You can show part of the monkey and see if they can find it under the shape. Then, try to hide it completely and see if they can still find it. I have an almost 2 year-old in my class who has figured out that it is always the shape farthest from me. She immediately runs up and points to it when I show them the shape game. I love when my babies give me real world examples! Today, I hid a monkey playing peek-a-book! You can find out about this game here. This is a short board book with lift the flap pages. This is one of my favorites and hasn't failed me yet! This book is a little too long for babies so I clipped a few pages. 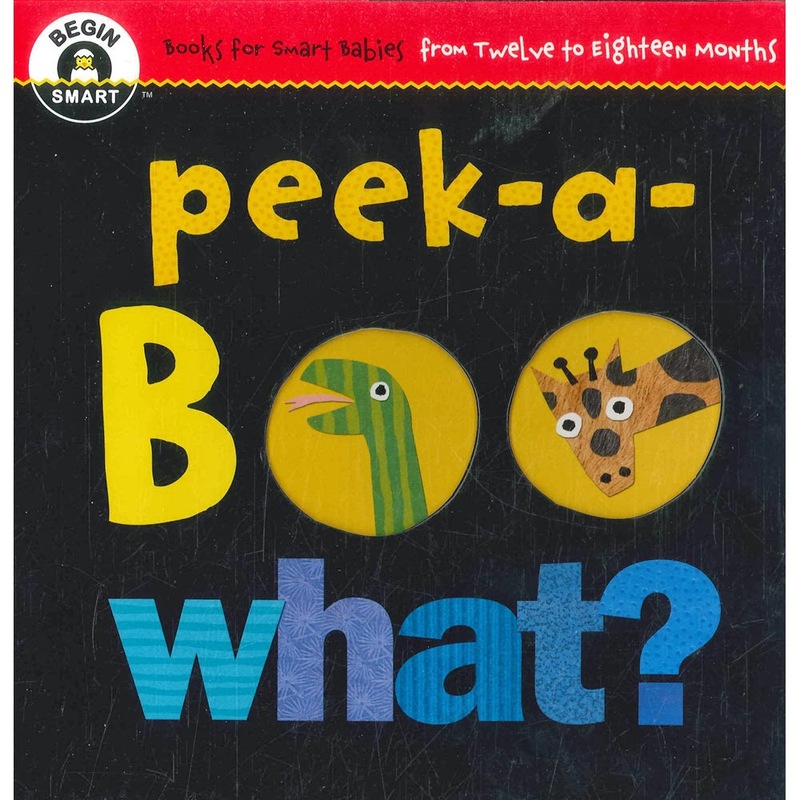 We all played peek-a-boo while reading this book.